A network of rapid charging points for electric taxis will be built in Brighton and Hove after the city council successfully bid for half a million pounds in government funding. 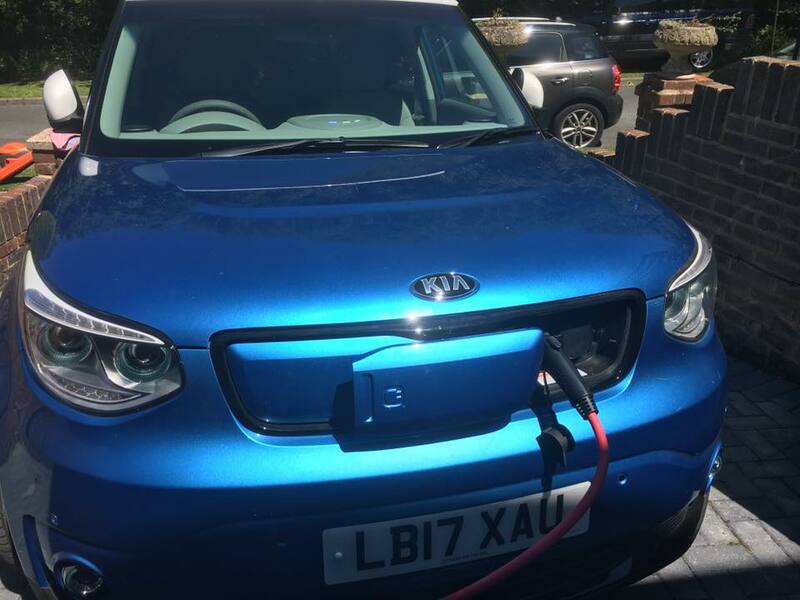 The Office for Low Emission Vehicles (Olev) has awarded the Brighton and Hove City Council £468,000 to introduce electric taxi hubs and rapid charging facilities. The council’s bid was awarded in full and will pay for 75% of the scheme to provide a network of charging facilities for taxis across the city. The remaining 25% will be paid for through a concession agreement, with a portion of the charge coming back to the council. Sixty-two per cent said that dedicated taxi charging points were ‘essential’ and almost half (47%) said they would be likely to charge their vehicle at a public car park with shops or a café which fits in with our strategy to install rapid charging hubs with nearby facilities. Almost 92% said they were likely to charge their vehicles at home off shift, meaning they would start the day with a full charge, so providing a rapid charge facility mid shift would be an ideal solution for them.